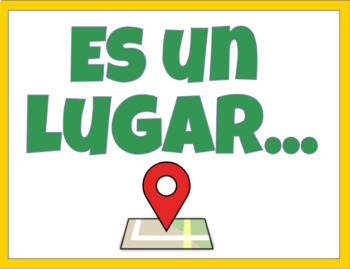 Help your students speak in Spanish more often with this helpful set of 10 posters! 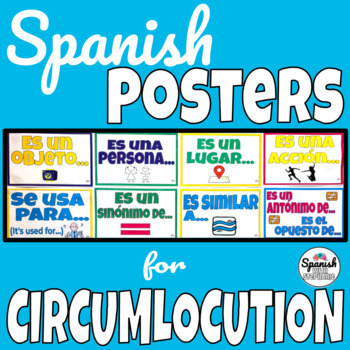 Give students the tools to use circumlocution to get their point across using words they know. 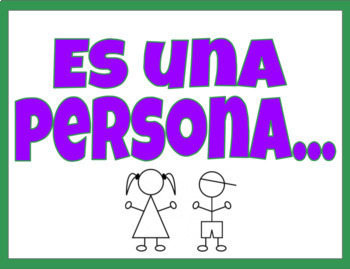 Phrases include: It's a thing, It's an action, it's a person, it's similar to, it's the opposite of, and more! Includes posters in color and black and white for easy printing.